Our machines can have a very long lifetime with proper maintenance. In addition to standard corrective maintenance to provide quick solutions to specific problems, we like to help our customers plan a correct preventive maintenance of their machines to ensure that their experience with Pasaban machines is a lengthy one. The best warranty for ensuring perfect machine functioning and maximum productivity is to use original Pasaban parts and conduct regular maintenance through our technical assistance service. ‘Fixed Price Repairs’ is a formula by which customers are guaranteed a fixed price for specific maintenance operations, thereby obtaining the peace of mind of a set price and the guarantee of Pasaban’s technical assistance service. This is the perfect way to ensure optimum maintenance without unforeseen costs, at the agreed intervals and dates. 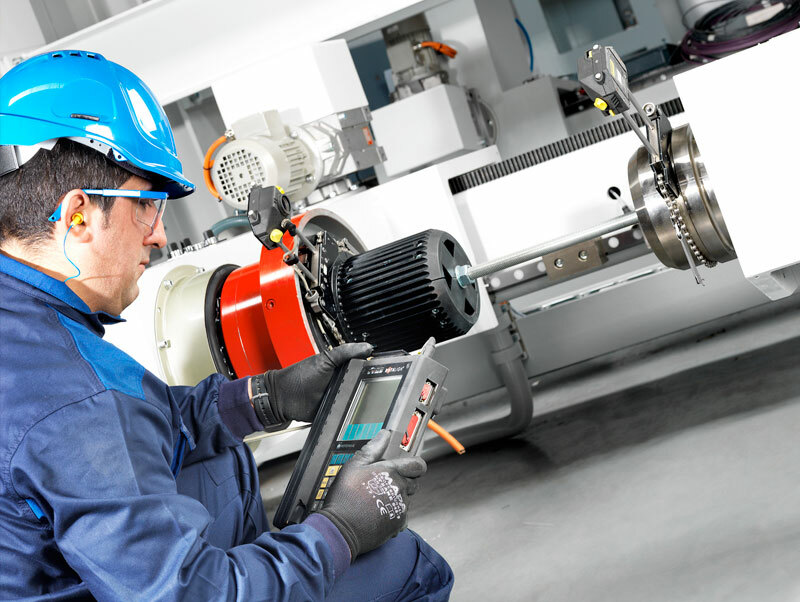 With the Pasaban maintenance agreement our customers receive the preventive maintenance plan recommended for the machines according to their specifications and expected conditions of use. In addition, they receive discounts on spare parts. Training on safety. Safety is of great importance to Pasaban, and all our machines comply with European regulations. We offer safety training to minimize the risk of accidents.